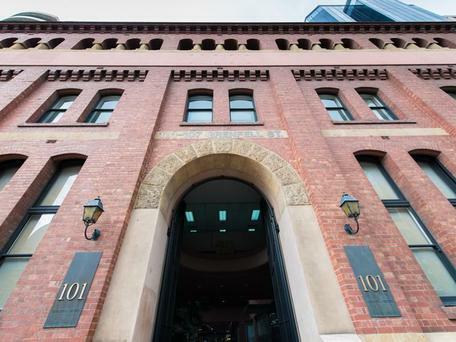 Lincolne Scott Tenancy at 101 Grenfell Street Adelaide, SA. Essentially South Australia’s first commercial “green” development. 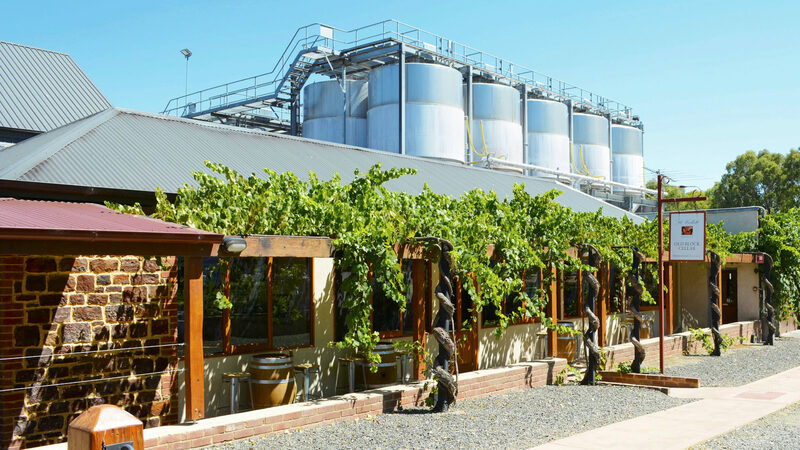 This project was completed in 2002 and won 5 awards, 3 of which were specifically in environmental categories, one of them a Banksia Environmental Foundation award.